" From signing the contract it was just seven weeks before we were live with Intrali and we already have over 500 bordereaux mapped into the system." Solvency II Pillar 3 Reporting? Product documents, awards, press coverage and much more. 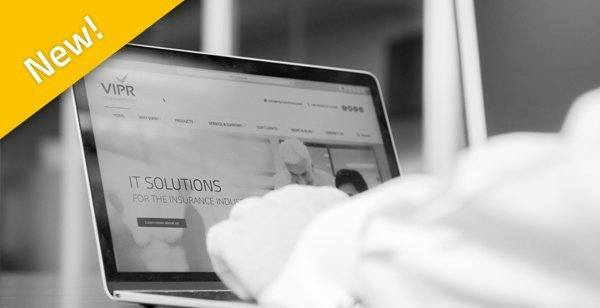 VIPR is an award-winning provider of sophisticated software solutions for the insurance market. Our unrivalled market insight has secured our reputation as industry innovators. 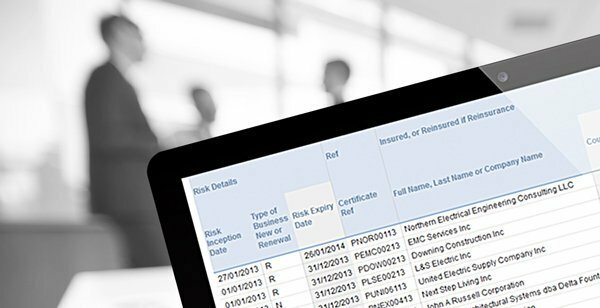 Driven by our clients – insurance companies, managing agents, managing general agents and brokers – our products address ever growing compliance and regulatory burdens enabling you to capture and manage your data effectively. At VIPR, our products often cause a stir, not just with clients but also with the press. Find out what the leading industry titles had to say about us, our latest awards and client testimonials in our In the Press folder. “I understand VIPR are talking to companies in the Australian market. As an ACORD member and working closing with our solutions group, Bill [Bill Pieroni, CEO & President of ACORD] and I would be happy to talk to any prospect you may be working with to share our experience of your companies professionalism, detailed market understanding and capabilities. Bill is frequently in the region supporting the market, in fact he will be at the Anziff event in a few weeks’ time. I was particularly pleased to recently witness your active user group meeting, which I believe was exemplary in terms of positive user engagement and a sense of real community of enterprises exchanging best practice and open positive dialogue. 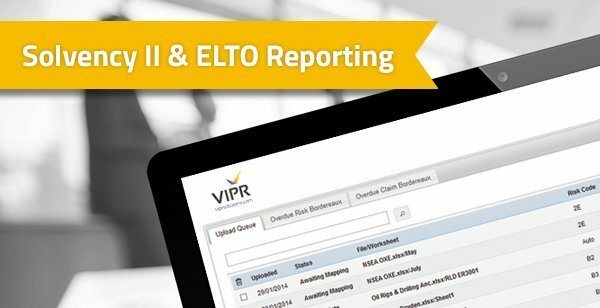 “In February 2018, MRSL entered into a business relationship with VIPR to integrate the solutions Intrali and Active Reports. Throughout the negotiation process, MRSL have been very impressed with VIPR’s professionalism and integrity – this is a credit to Bob and the team, who go above and beyond what is expected. This is a reflection of the service we have experienced so far and we feel this ethical approach is the key to VIPR’s success to date. VIPR’s bordereaux and reporting solution, presented by Bob and Paul, was demonstrated using MRSL’s active Binding Authority Bordereaux from key geographical locations. Visually viewing analytical information sourced from our current templates was paramount and a big factor within the decision making process. The solutions are sleek, flexible and provided impressive results. 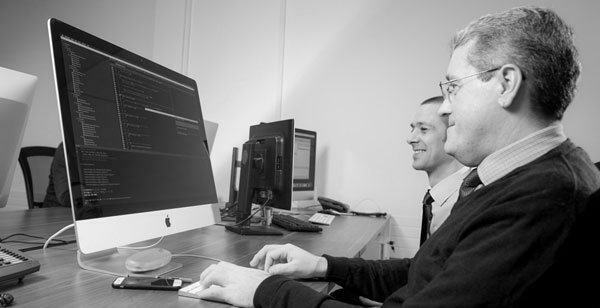 “We have had a very positive experience using the VIPR Managed Service (VMS) and following on from the initial proof of concept, we are considering further use of the service. The resources provided were fully trained on the VIPR products and had a good understanding of the insurance industry. We were particularly impressed by not only their efficiency, but also their attention to detail, which allowed internal employees to focus on other aspects of business without any concerns over quality of work. The flexibility of the service meant that we could scale resources up or down as and when required, and by having the resources on site they were able to integrate with our people and the company, gaining an understanding of how the business is run. “Barbican have been working with VIPR for over 5 years. During this time the group has consistently looked at other binder management products, which always came up short when compared to VIPR’s offering. Their products do work! 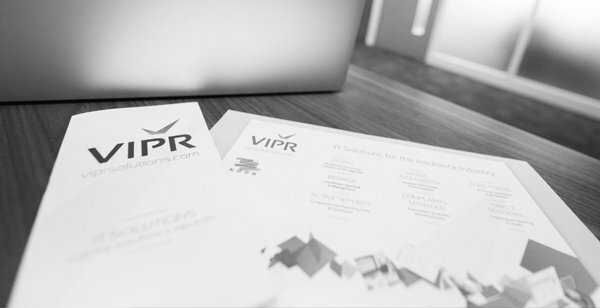 The support from VIPR has always been available & responsive with issues resolved quickly and effectively. Clients do need to recognise weaknesses in their own systems & may need to adapt their own processes, but if they fully engage with VIPR and work in partnership with them, they will reap the benefits for many years to come. 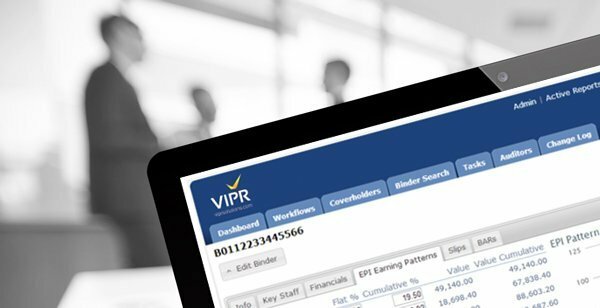 A comprehensive solution to bordereaux & coverholder management & detailed reporting capability is no longer a luxury in the current regulatory environment & VIPR provide a “best in class” solution. Managing general agency, MGAM Limited wanted an IT provider to help them with their day-to-day management needs. 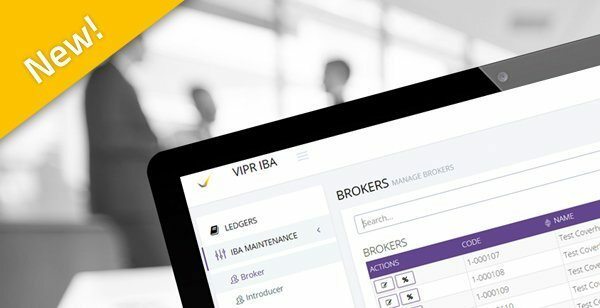 They chose VIPR to install Intarga, Intrali and Active Reports as well as build a bespoke IBA system. Cathedral, a Lloyd’s Managing Agent was looking for a software solution for its delegated underwriting and reporting requirements from Lloyd’s. They opted for VIPR’s Intrali Bordereaux Management solution. We are pleased to welcome new CIO, Greg Denham, to the VIPR team. 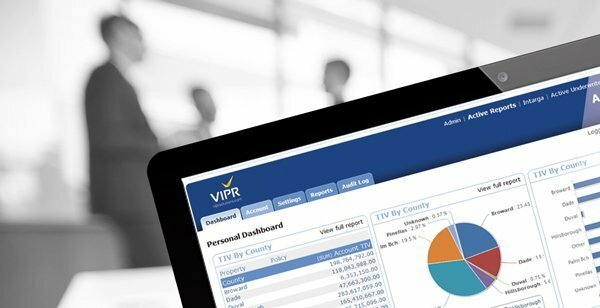 VIPR has turned 10! Find out about our journey in this interview with the founders – Bob Brown and Richard Brown.